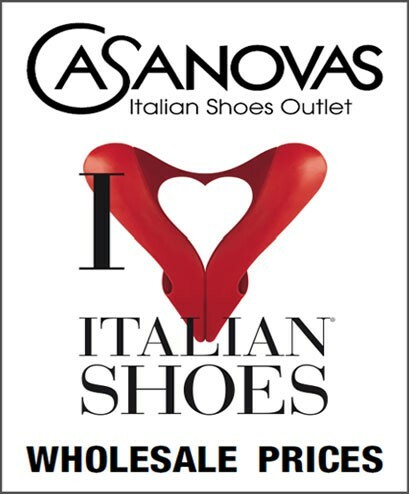 Visit the new Casanovas outlet store in Rosebery and get up to 70% off sandals, flats, heels and more. Dei-Mille, Osvaldo-Rossi, Gorgio-Ferri, Bibi-Lou, Luisa-Miranda, Casanovas, Lola-Cruz. Mention Miss Confidential to get an extra 10% off on your purchase.